It is a functional subdivision within the Nervous System of mammals that allows us on the one hand to grow and develop, and on the other hand, it provides the protection and adaptation to the environment. The subdivision that is concerned mainly with protection and adaptation to the environment has the name of Sympathetic, and the Parasympathetic is that which is concerned with growth and development. The mechanisms that support growth and protection cannot function optimally at the same time. In other words, the cells cannot be moved simultaneously in opposite directions, or, stated in another way, open and close at the same time. Like the cells, humans inevitably inhibit their growth when they change to protection mode (if you are fleeing from a puma, it is not a good idea to waste your energy on growing, you save your energy for flight or fight). The redistribution of the energy reserves in order to increase the protection response unavoidably result in a decrease of growth. The growth processes require a free exchange of information between the body and the environment. However, the protection processes require the complete closing of the system, a wall that distances the body from the supposed threat. The inhibition of the growth process is also weakening, since the growth is a process that not only consumes energy, but it also is necessary for the production of energy. Consequently, maintaining the protection response inhibits the production of energy necessary for life. “The longer we remain in protection mode, the more it will reduce our growth” and therefore our healing capacity. It is as if an airplane in order to make a trip remains during the entire flight in “take-off mode”, consuming much energy and at no time of the trip changing to “travel mode”. Stress is a physiological response of adaptation to the environment, which is achieved through modulation or the perfect response of these two subsystems of our nervous system. Why is it causing so many health problems? It is the excess of stress, known as Distress, or dysfunctional stress, that is counterproductive, it is like being in an airplane always in ‘take-off mode’. Where does our current excess stress come from? From perceived stress, and this is not only physical, but also what we could call mental stress. The majority of our excess stress response comes from our thoughts, from our beliefs and from our emotions, that is, from our form of perceiving the world and reality. The latest research in neurosciences and epigenetics explains how our thoughts and how we experience our emotions have the capacity to even change our genes. Now we know that stress, and above all our reaction to it, can cause physical pain, in many cases very severe pain. For this, you have to take this information into account when carrying out interventions that intend to completely heal chronic pain. 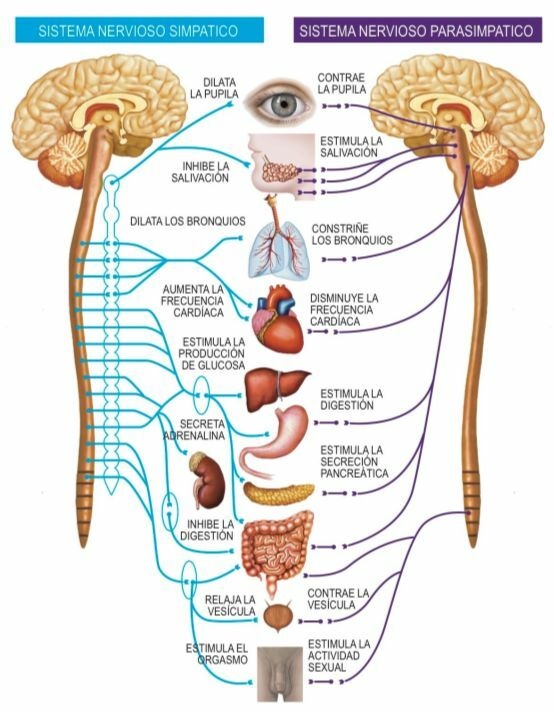 When the problem is the neuronal processing of pain, and that process is unique and particular to each human being according to our experiences and the belief system that we may have, the treatment must be specific and concrete for that particularity, and not global or general. 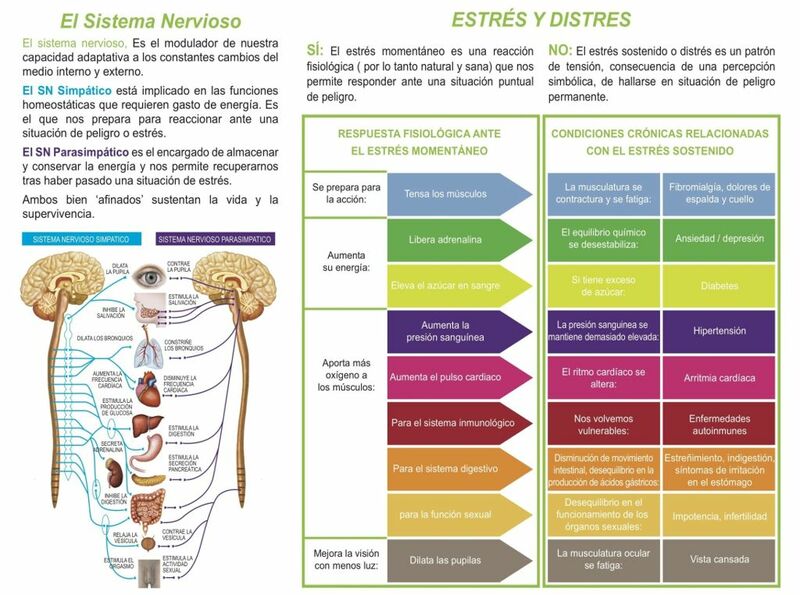 Therefore, it is better to try to understand those specific symptoms that are characteristic of our individual clinical presentation, and carry out individualised recovery programs for our particular way to perceiving pain.